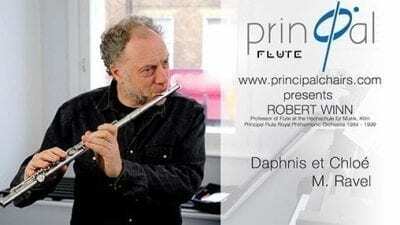 Robert Winn is a graduate of the Royal Academy of Music in London and was principal flautist of the Royal Philharmonic Orchestra from 1985-1999. Recognised as one of the most sought after teachers of his generation, Robert has given masterclasses in Canada, Australia, Switzerland, Spain, Belgium and the Czech Republic. 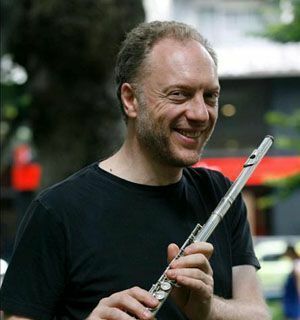 In 1994 he served as a Professor of Flute at the Franz-Liszt-Academy in Weimar and in 1999 he became Professor of Flute at the College of Music in Cologne. Apart from his wide experience in classic musical genres he has played on many Hollywood movies such as The Lord of the Rings, Notting Hill, The English Patient and many more.